Cathaleen Chen, reporter for The Real Deal, describes why a majority of EB-5 investors choose to live in California. Data from the United States Citizenship and Immigration Services confirmed over 8,000 EB-5 investors moved to California between 2009 and 2014—that is more than half of all EB-5 investors in the United States. California saw nearly $1.5 billion pour into its regional centers while New York only managed $1.2 billion in EB-5 investments between 2012 and 2013. California has been popular amongst Chinese nationals looking to invest billions of dollars into megaprojects. 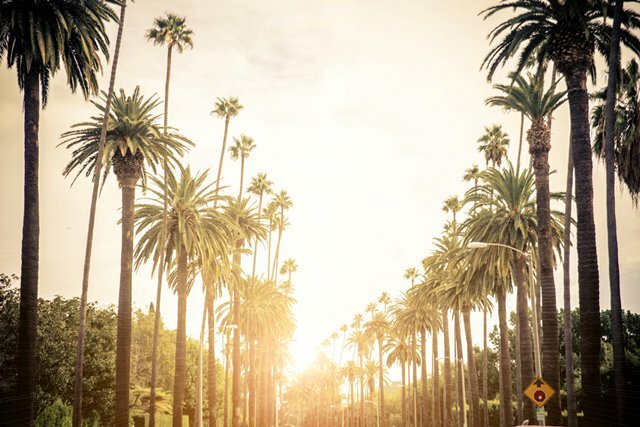 Compared to New York City, Chinese investors anticipate better returns in Los Angeles since the city has more favorable capitalization rates and underwriting terms. Furthermore, those wishing to plant roots in the United States will be able to find larger and more affordable housing in the west coast than the east coast. EB-5 investors are also drawn to California for their excellent schools since many hope to provide their children with a United States education.